Sean Brecker is the CEO @ Headspace where he is the driving force behind all financial and commercial matters including overseeing the company’s growth of it’s product line which now has over 8m downloads. Sean was also instrumental in attaining the first institutional round of financing which included investment from the likes of LinkedIn’s Jeff Weiner, Jim Breyer, Jessica Alba and Jared Leto, just to name a few. Prior to Headspace, Sean spent 15 years in banking with the likes of JP Morgan, Lehmann Brothers and Citigroup. 1.) 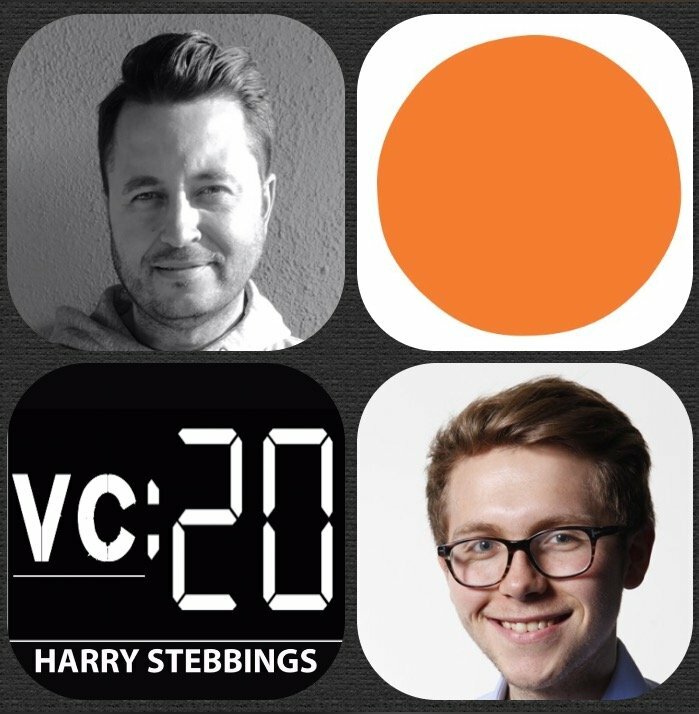 How Sean made the move from banking to CEO of meditation service, Headspace? 2.) Meditation can be viewed with some hippy stereotypes, how does Sean look to optimise the onboarding for new users and incorporate elements of education? 3.) How does Sean implement a strategy of habit forming within the users? In the words of Nir Eyal, how do we get them ‘hooked’? How long on average does it take for an action to be completed before it becomes a habit? 4.) How does Sean try and optimise the transition from free to paid user with Headspace? How does Sean try and remove as much friction as possible in the process? 5.) How has Sean seen the growth of the health and wellness space over the last few years? We obviously have the likes of Calm, is this market a winner takes all and how does Sean approach market competition at Headspace? 6.) How was the fundraising process for Sean? How did he come to meet investors like Jeff Weiner, Jim Breyer, Jessica Alba and Jared Leto?